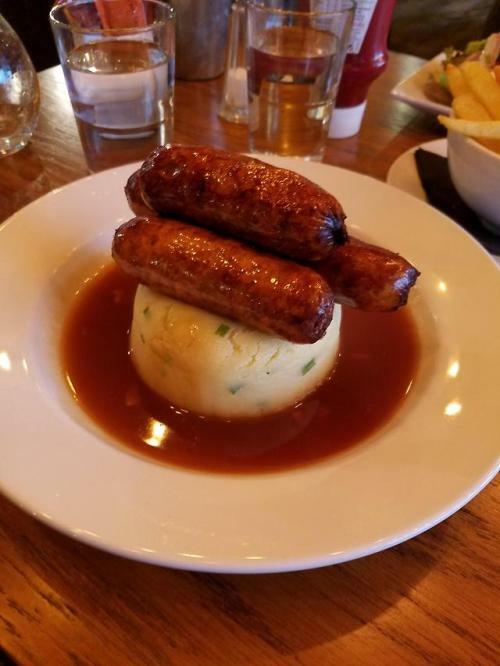 Bangers and Mash. Delicious meal in Ireland!! !